Look who’s back | . 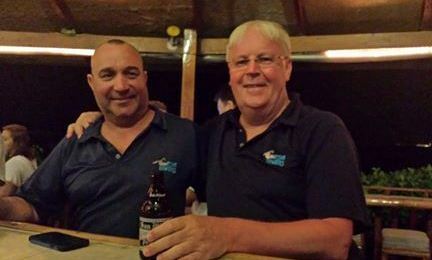 Congratulations to Jos for doing his 600th dive with us with 90% of those dives having been done with Asia Divers. Jos lived in the Philippines for nine years, but now he lives in Norway and we don’t get to see him too much, except on Facebook! Welcome back Jos, it was wonderful to see you back. It’s always nice to see our old friends come back to visit. 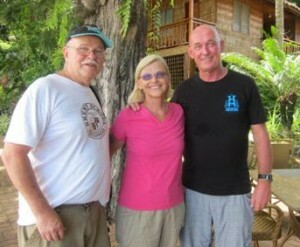 Mike and Elfriede Gould have been long time Asia Divers customers, in fact for more than 20 years! It was wonderful to see them back again and hope it won’t be another eight years before we see you again.